At Pacific View Dental Group, we want full mouth rehabilitation in Ventura to be comprehensive and flawless. When a patient comes to us, seeking a smile makeover at our Ventura dental office, we first meet with them to fully understand their individual concerns. After hearing everything they’d like to address, our experts will explain all of the treatment options available that can help meet their needs. Dental implants – Dental implants are titanium anchors surgically placed in the jawbone. These anchors provide the ideal base for a restoration, enabling us to attach a permanent fixture. Fixed bridges – Depending upon the condition of neighboring teeth, a fixed bridge can either be attached to anchoring teeth or dental implants. Fixed bridges are a durable and aesthetically pleasing method of replacing a sequence of teeth. Metal-free crowns – Over time, gums recede. For patients who have crowns with a metal base, receding gums cause that unsightly metal to show through at the base of the crown. Metal-free crowns maintain the look of a natural tooth, even as gums recede. Rebuilding bite – Some patients may experience discomfort when biting or chewing, because their upper jaw interferes with the lower. A bite adjustment can prevent wear on teeth or the migration of teeth by realigning a patient’s bite pattern. Composite fillings – If you have had amalgam fillings in the past and want a more natural restoration, we can safely remove the metal and replace it with a durable composite, which mimics the appearance of a natural tooth. Teeth whitening – Often used to supplement another restoration, teeth whitening brightens the teeth, and gives a stunning final touch to a perfect smile. While these are some of the more common rehabilitation procedures we perform, they are many others that we offer at Pacific View Dental Group. If you’re in need of orthodontic work or root canals, please mention additional treatment you may be considering, as we likely have an in-house expert who can supplement your rehabilitation. 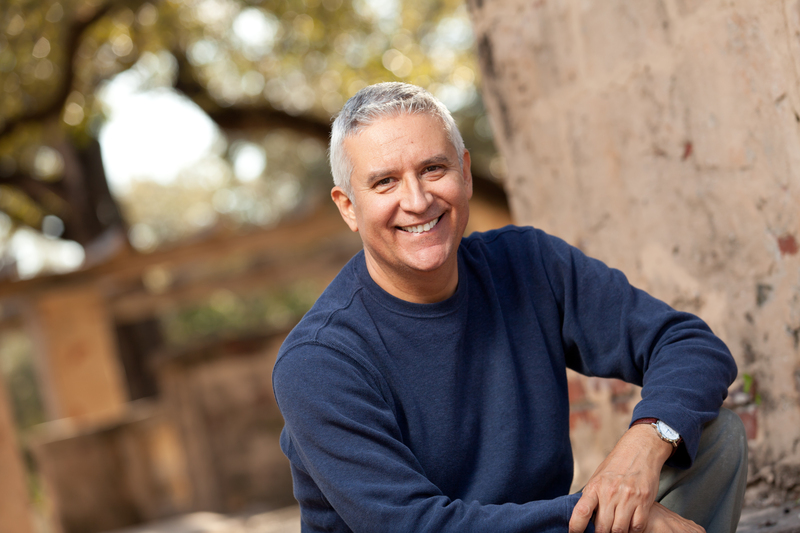 Often, patients seeking full mouth rehabilitation in Ventura are concerned or anxious about the procedures themselves. To make our patients feel more at ease, we do offer IV and oral sedation options, to help you fully relax during the various stages of your treatment. If you have any questions about specific procedures, or would like to schedule a smile makeover consultation, contact our Ventura dental office today.